January 16th in Viral, Wordpress Plugins by Wordpress Jedi . Plenty of top affiliates earn a decent amount of money from promoting Amazon products. 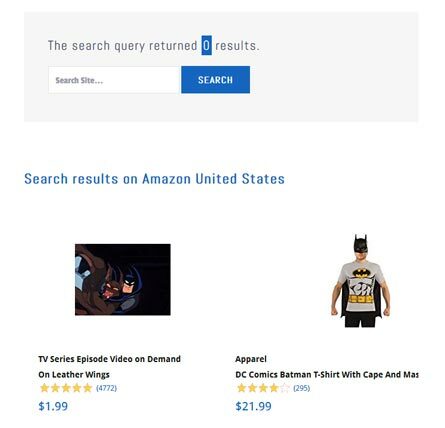 It is easy to link to Amazon products and simply forget whether they are in stock months later. 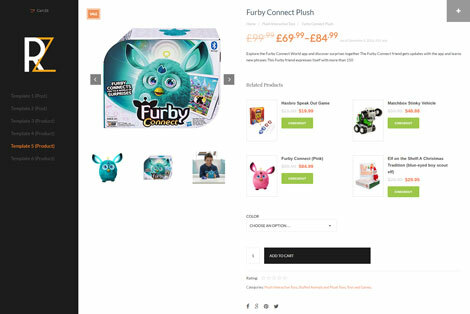 The Azon Links Checker plugin is a handy script that checks your affiliate links to detect products that are not in stock. April 27th in Plugin Lists, Wordpress Plugins by Wordpress Jedi . EasyAzon: perfect for those of you who rely mostly on Amazon products to keep your publishing or affiliate business afloat. It makes adding Amazon affiliate links to your site a piece of cake. June 11th in Viral, WordPress Themes by Wordpress Jedi . Plenty of people are making a living from promoting Amazon affiliate products. If you are planning to do the same, you are going to need a WordPress theme optimized for affiliate products. Ultimate Azon fits the bill. It lets you build single product sites or affiliate portals to promote items and earn more commission. October 29th in Wordpress Plugins by Wordpress Jedi . Many businesses sell their products on Amazon.com, so it would make sense for them to want to display Amazon.com reviews on their site. 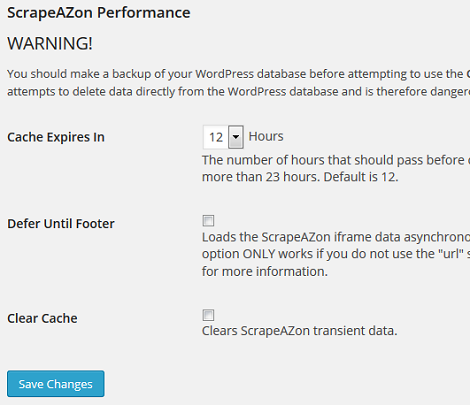 ScrapeAZon is an interesting plugin that displays customer reviews on your WordPress pages or posts or as a widget. You will have to provide the plugin with your AWS keys and Associates ID to get started. The plugin has a responsive style and lets you limit the number of characters for each review.